White Rabbit Creative Ltd.Contact Us - Find out how to get in touch with us! White Rabbit Creative | Independent creative packaging and design agency based in Manchester. Like what you see? Come down and have a chat. 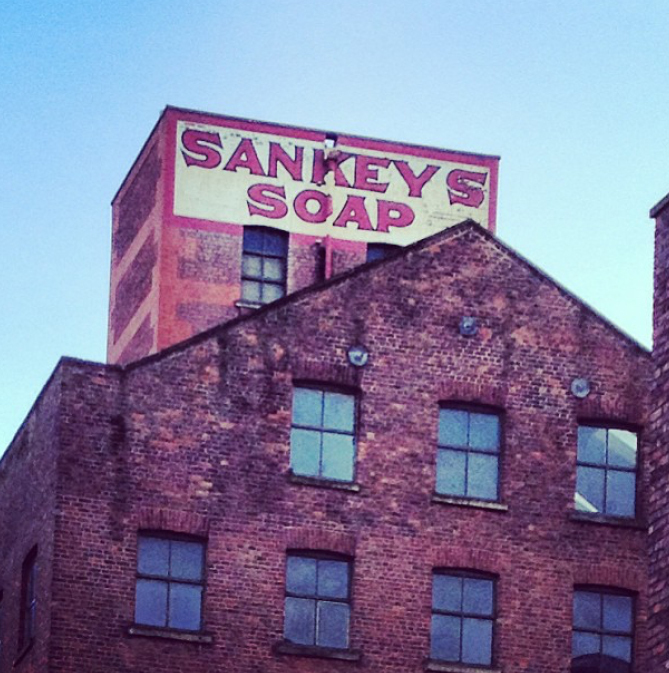 We’re easy to find – we’re in the old Sankeys building in the centre of Ancoats in Manchester City Centre.